Amazon – Buy Xiaomi Redmi Note 5 Pro 4GB/6GB Ram at Rs 10,999/12,999 Only. 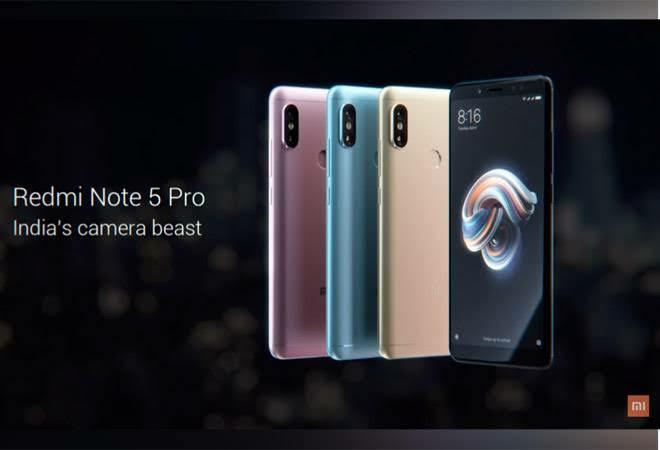 Amazon has come up exclusive with Redmi Note 5 Pro smartphone which is a Flipkart Exclusive Smartphone but Amazon is Selling this smartphone for a Limited time. 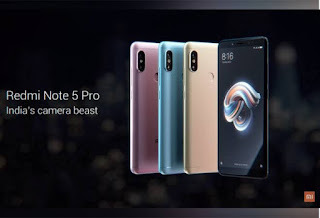 Well Hurry up and Buy Xiaomi Redmi Note 5 Pro Now !! 6) Enter Shipping details/address where you want to deliver your Smartphone. 7) Pay the amount using any of the Payment mode, That’s it, You will get your Smartphone in next 3-4 days.